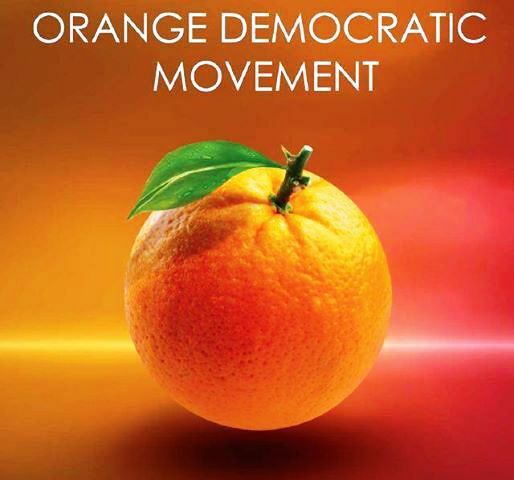 The website for the Orange Democratic Movement (ODM) has been compromised. The website www.odm.co.ke currently redirects users to ponographic websites whenever you try to access the site. A search of the website on Google notify’s the user that the website is hacked. No hacker group has taken responsibility for the hacking and there is also no information so far to give clue of the responsible players. The hacking incident highlights the growing number of cybersecurity threats in the Country. According to ISACA, Kenya currently gets 3,000 cybercrime cases on a monthly basis. These cases range from banking fraud, mobile money transfer fraud and personal data being interfered with by hackers. A few weeks back, the Central Bank of Kenya issued warnings to employees of an impending cyber attack against the bank. The warning told employees to be cautious when opening emails or accessing the internet. To deal with these emerging threats, the government through the Communication Authority of Kenya created new rules regarding cybersecurity. Among these include the setting up of a forensic laboratory to monitor imminent threats, thwart possible attacks besides working with the Judiciary to tackle such incidents. Currently the National Computer Incident Response Team handles cyber security incidents and the lab is set to bolster these efforts.